My initial days of motherhood were only spent on feeding and changing nappies/diapers,burping the baby A and when i say "only" i do mean only. I felt like an overtired cow who frequently got showered at with baby's pee ( luckily baby A didn't poop that often). It was this that asked me to look for more options other than traditional langots and modern disposable diapers which may leave your baby with rashes, earth more polluted and you with a hole in your pocket. I googled for more options in nappies, but didn't find much help, tried using cloth liners etc. But to no avail, only until i bumped on a post about cloth diapers and then there was no looking back. 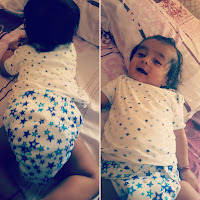 I discovered this wonderful world of cloth diapering and was amazed to see so many new age mommies addicted to the colourful lot of fluffs. But why would you really want to make diapering so complex, when there are so many good brands of modern disposable diapers available to keep your baby dry and happy? Well the pros of cloth-diapering outnumber the cons giving you reasons enough to switch to CDs. #1. 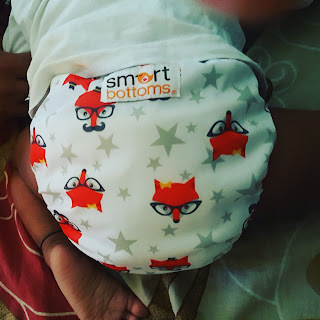 Cloth diapers are economical:- initially it may look like an expensive choice but in longer run it will prove to be an investment which certainly is cheaper than disposable diapers. #2. They make this earth a cleaner place by not adding to sanitary waste. 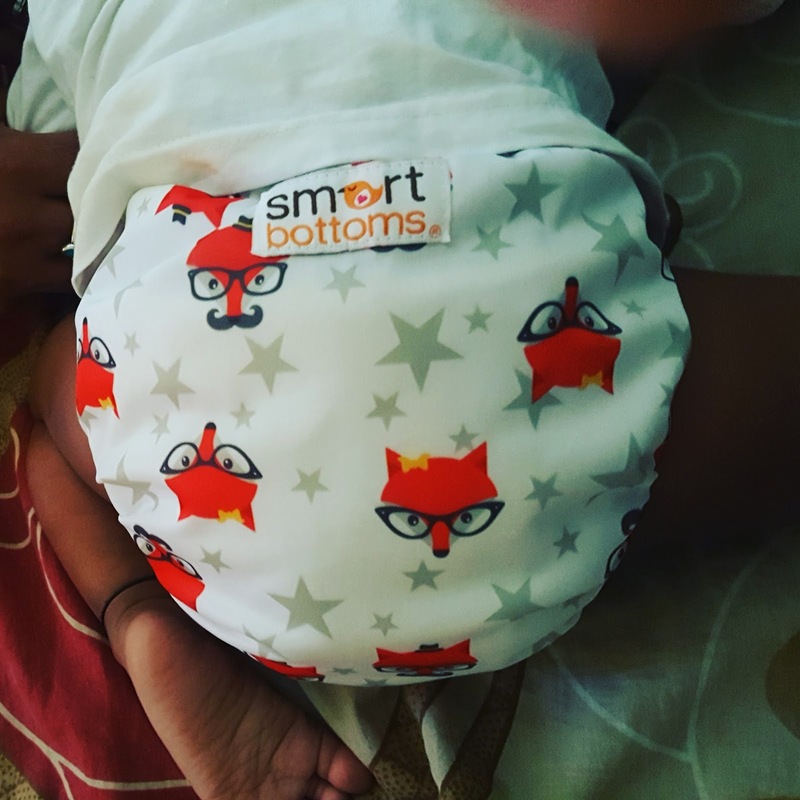 How disposable diapers add up to the pollution is non-debatable; and this should be a good enough reason for environment conscious parents to switch to CDs. #3. 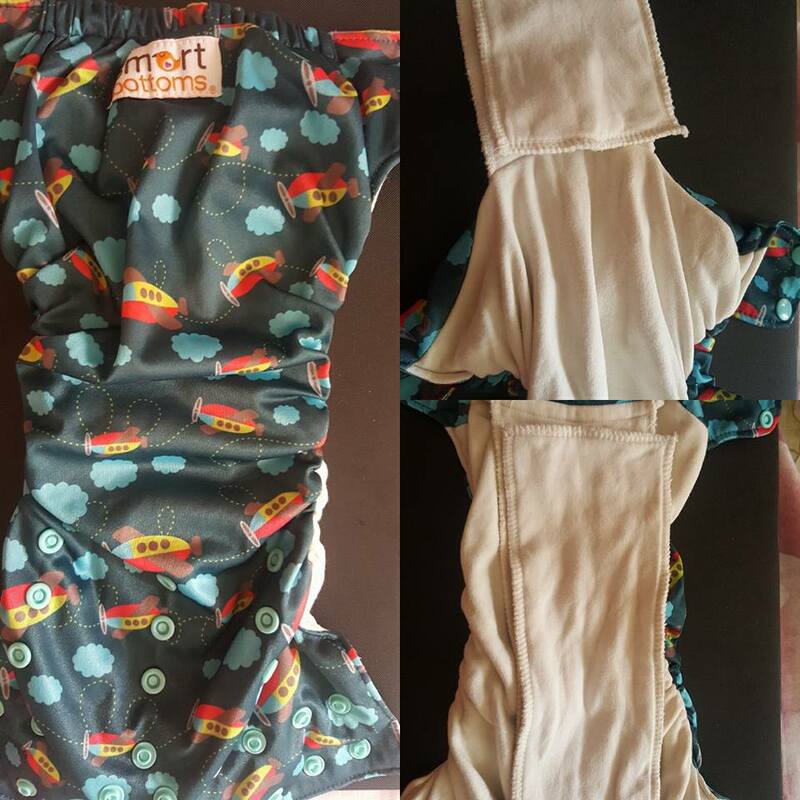 Skin friendly; since its just the cloth it is safer and better for your baby's skin. #4. They serve more than one purpose; yes, you read it right! the cloth diapers (covers) can be used as swimming diapers; these diapers save you from buying bloomers/underwears that you would otherwise buy to cover disposable diapers. 1. 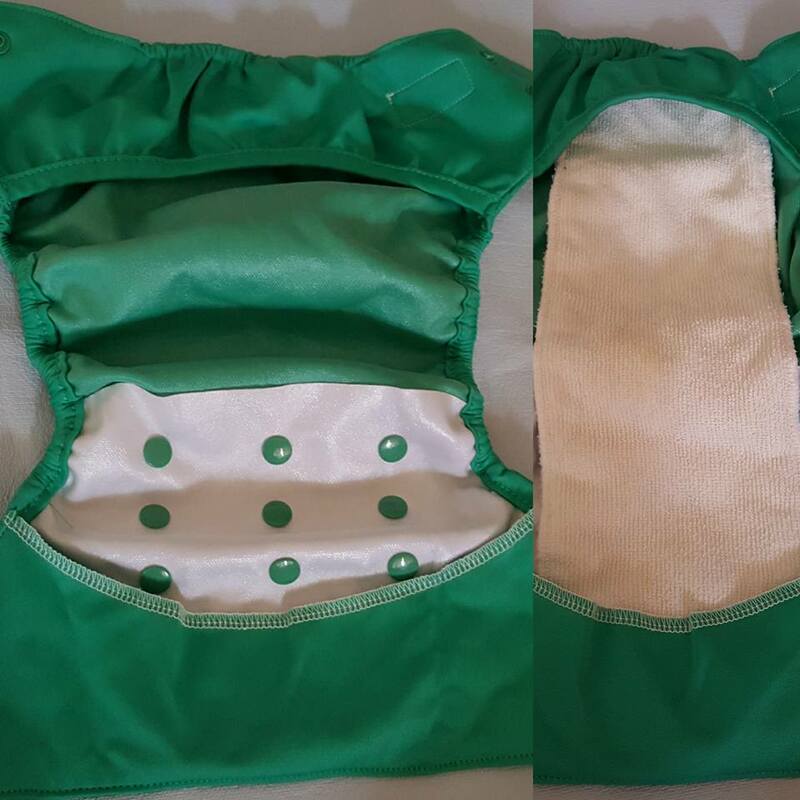 Prefolds: the traditional grandma's diapering choice. 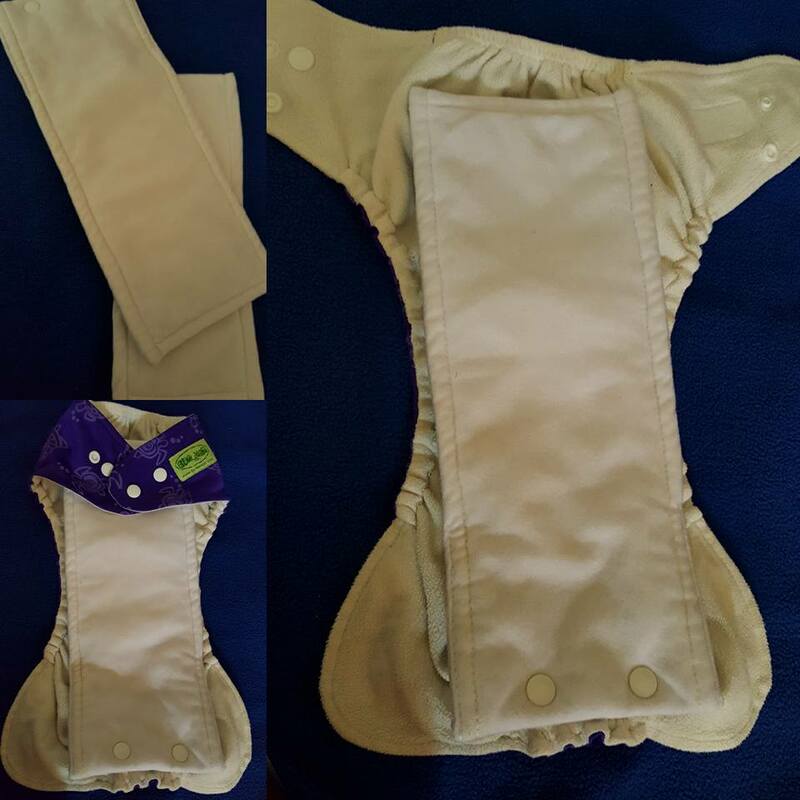 These are rectangular shaped diapers that are folded lengthwise in three sections and secured with snappy/ velcro or safety pin. I have personally never used flats or prefolds, but there are moms who swear by their goodness. Firstly they are real cheap, you can customise them to your baby's shape and need and they need much less care. 2. Covers: These are PUL covers that restrict the leak. One needs to put an insert in the cover. Few of my first CDs were covers. They are good because you don't have to keep changing the whole diaper; esp. 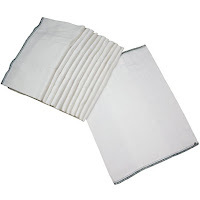 in places that see heavy monsoon as these reduce the laundry pile, because you can just change the insert if the cover is intact and poop-free. 3. Pocket diapers .Pocket diapers are my first diapers and half of my stash consists of pocket diapers. These mainly consist of a water proof outer layer, another stay dry layer, and a pocket opening where inserts/soakers are put. Most of these pocket diapers are lined in either fleece or suede cloth to have the baby feel dry because the urine is absorbed by the insert that is inside the pocket. 4. AIO- This stands for "All in one" these are diapers with attached/sewn soaker and these leave you free of the hassle of fixing the inserts. Though convenient to change, AIOs can be slightly expensive as compared to other CDs. 5. AI2- these are all in two diapers with a main soaker and a mini soaker. these could be just used as covers or with your choice and no. of soakers. Most of them have pockets as well, so the soakers can either be inserted or snapped on; the shell can be reused if the inserts are snapped in. These are extremely easy to use and cost effective. My stash has a combination of all the above types except pre-folds and these are Indian, Singaporean and American Brands (thanks to Baby A's Aunt and daddy's job that requires him to travel all across the globe) I have been using these diapers depending upon hours I need to diaper my baby (I give a lot of diaper free time) and some I prefer for outdoors while others for the night diapering. I came to make these decisions after a lot of trial and I am still learning. 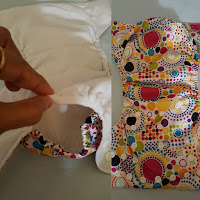 Hope you found it helpful for your cloth-diapering journey; more about prepping, cleaning, maintaining and folding the cloth diapers Here.